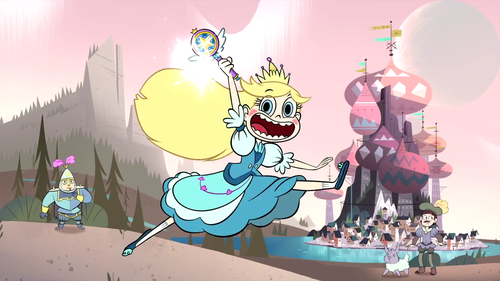 Princess Star Butterfly from "Star vs. the Forces of Evil". New Disney XD show starring Eden Sher, Adam McArthur and Alan Tudyk. HD Wallpaper and background images in the Disney Princess club tagged: photo star butterlfy disney. 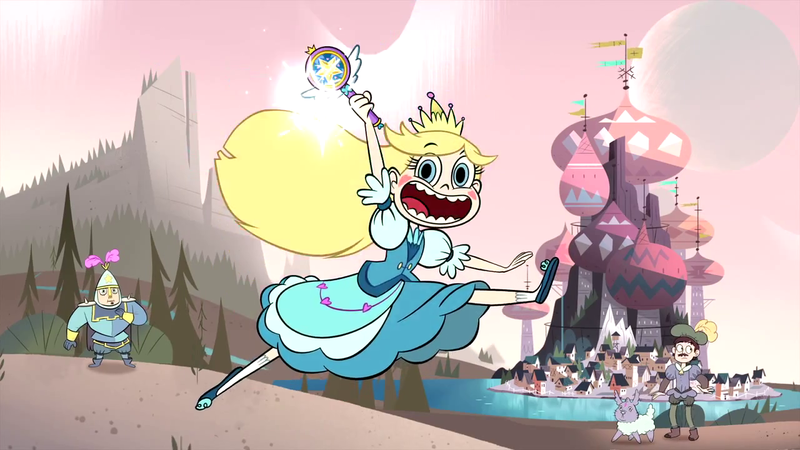 This Disney Princess photo might contain anime, comic book, manga, and cartoon.